The US Food and Drug Administration has issued a warning for pet owners about high levels of vitamin D in several brands of dry dog food. Currently, the affected dog foods are sold under the labels Nature’s Promise, Nature’s Place, Abound, ELM, ANF, Evolve, Sportsman’s Pride, Triumph, Orlando, Natural Life, and Nutrisca. While already a long list, the FDA notes that the situation is still developing, and more brands may be added in the coming days. Right now, the list does not include cat food or wet dog food. Serious cases can lead to kidney failure and death. Stop feeding your dog any food on the list and see your veterinarian if you suspect vitamin D toxicity. Show your vet the food packaging. The FDA notes that some of the symptoms can mimic those that follow the ingestion of rodenticides. Pet owners and veterinarians are encouraged to report cases of vitamin D toxicity to the FDA via their safety reporting portal. 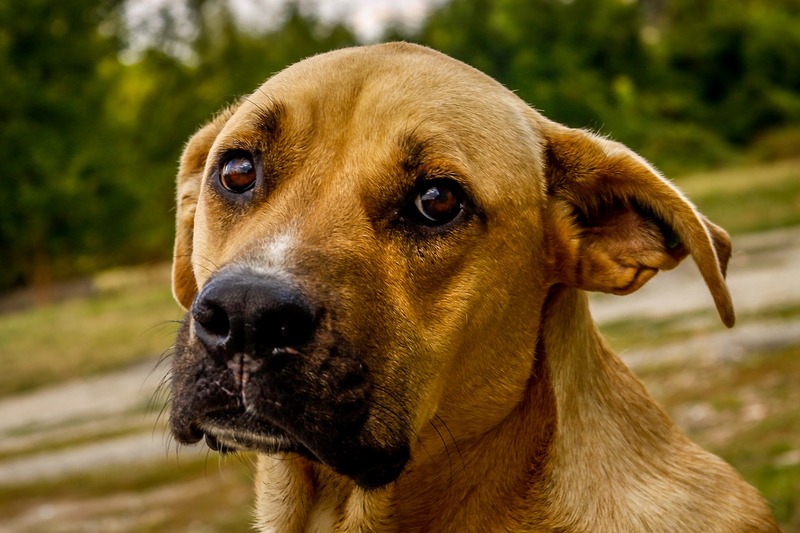 The U.S. Food and Drug Administration recently announced that they are investigating a possible link between certain kinds of dog food and a canine heart condition called dilated cardiomyopathy (DCM). In DCM, the chambers of the heart become enlarged, causing the heart to weaken and the body’s supply of oxygenated blood to decrease. 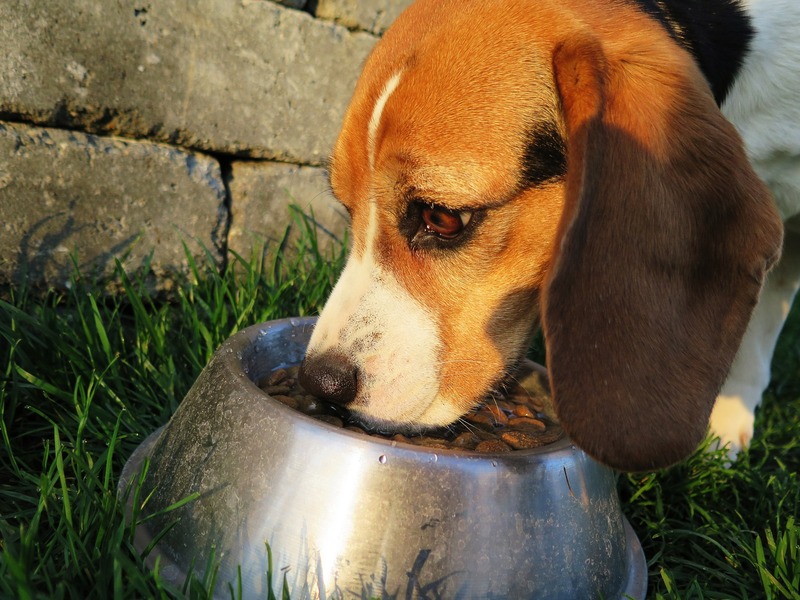 Grain-free dog food has been implicated in this connection because an increased number of DCM cases have been seen in dogs that eat a diet high in peas, lentils, chickpeas, and potatoes. These are the kinds of carbohydrates that often replace grains like wheat in grain-free dog food. 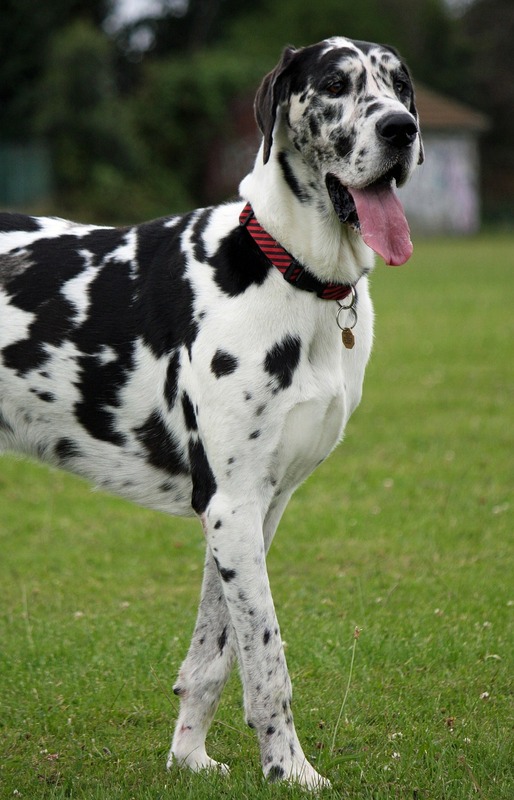 Besides diet, the affected dogs had no other known risk factors for DCM, which can occur in certain very large dog breeds such as Newfoundlands and Great Danes. 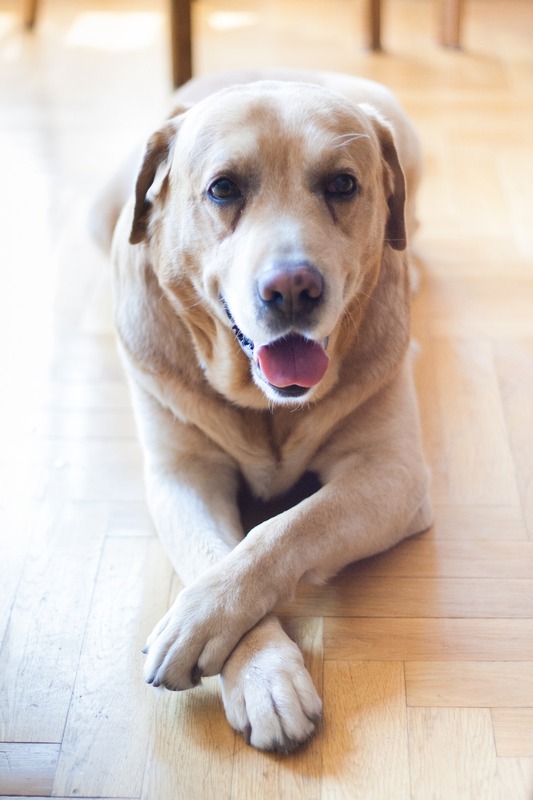 Veterinary cardiologists began noticing cases of DCM in dog breeds not known for having a hereditary risk for the disease. The common factor among these dogs were grain-free “boutique” diets, which also often contained novel animal proteins. 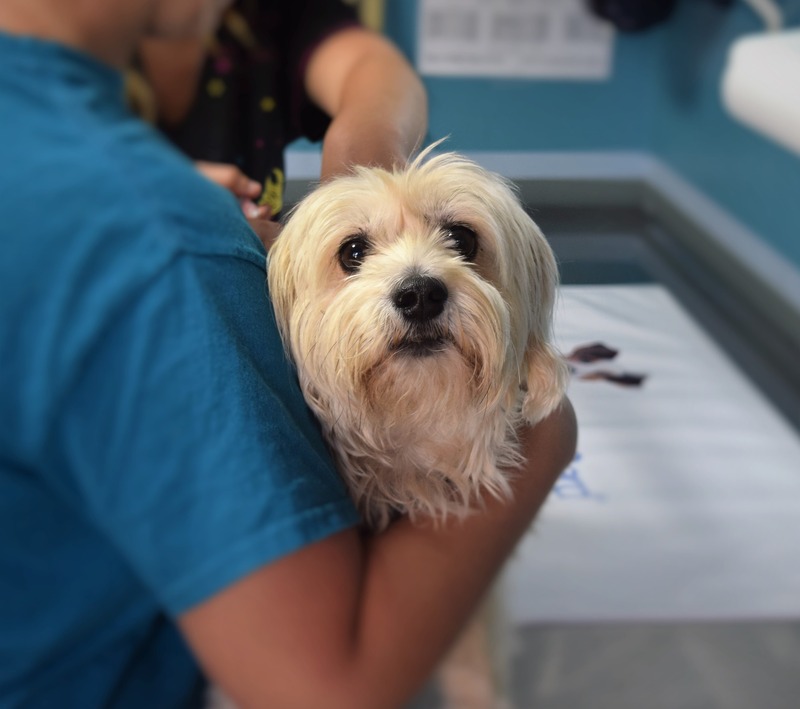 A report on the FDA warning in the New York Times notes that one large veterinary cardiology practice in the Washington DC area began documenting the growing number of DCM cases in their patients. The practice reports seeing 8 to 12 new cases per month that are not associated with genetics. Veterinary nutrition experts say that the trend in grain-free dog food should be viewed with caution. They note that grains are not necessarily a bad thing in a dog’s diet, and that true grain allergies are rare. 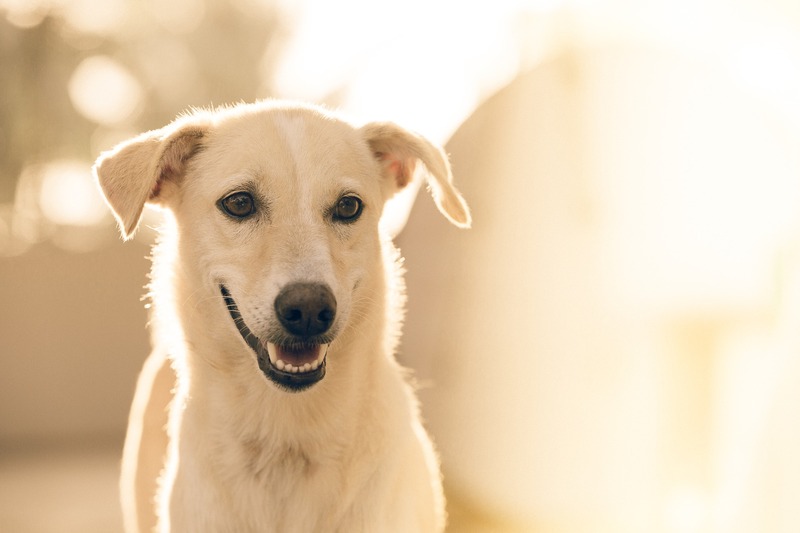 Investigations into the connection between DCM and diet have shown that some dogs eating grain-free diets experience low taurine levels. Taurine is an amino acid essential to heart health. Dogs deficient in taurine are at elevated risk for DCM. Researchers are still not certain what exactly is the dietary trigger that connects grain-free dog food and DCM. Whether it’s the addition of the legumes or exotic proteins—or the removal of the grains or common proteins—the answer is not clear yet. No pet food recalls related to DCM and diet have been announced at this time. If you and your veterinarian suspect food-related DCM in your dog, you can report it to the FDA via their website. Be sure to talk to your vet if you have questions or concerns about the right diet for your individual dog. The scientists at the University of Cambridge Metabolic Research Laboratories are looking for a few good—and chubby—dogs! Their GOdogs Project is conducting cutting-edge genetic research on why certain dog breeds tend to become overweight (Labrador Retrievers, we’re talking to you!). They also hope that this research will shed light on the genetics of human obesity. 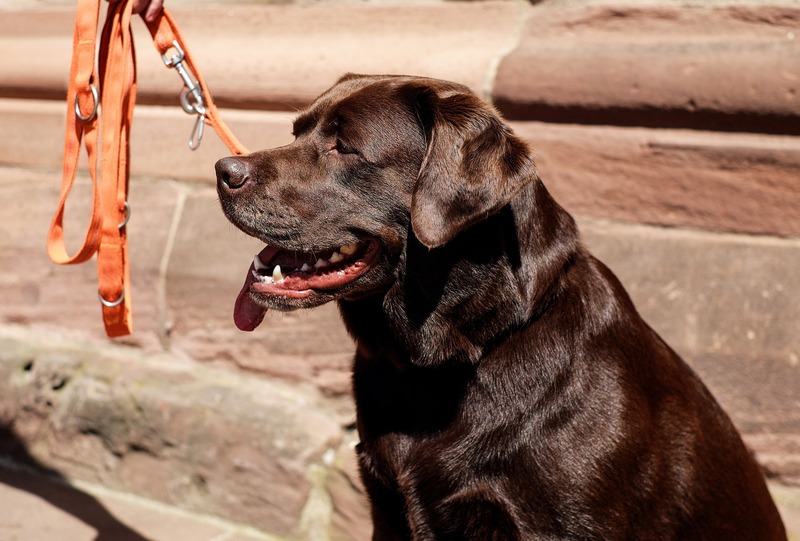 If you own a Labrador and live near the Cambridge University Veterinary School in the UK, your dog can become an important part of this ongoing study. The researchers also welcome input from the owners of other types of dogs. Owners of all dog breeds can answer a questionnaire about their dog’s eating habits, and if you have a Retriever, Pug, or Bulldog, the Project is looking for DNA samples from your pup. Click HERE to learn more about participating in the study. 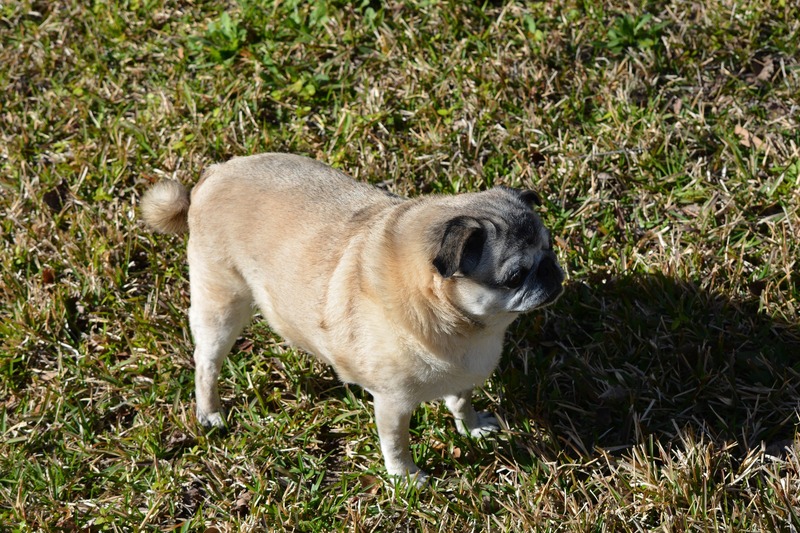 Why are so many dogs overweight? The Project points to the modern lifestyle of pampered pets as a prime cause. Your dog’s body stores fat as an energy reserve to draw on in times when food is scarce. Today’s dogs aren’t running around and hunting, so a sedentary lifestyle combined with lots of food that’s high in fat and calories can lead to obesity. The fact that some dog breeds are prone to obesity suggests that genetics play a role in this, particularly when it comes to appetite and hunger. Previous studies on obesity in humans and other animals have shown that certain genes affect a part of the brain that controls hunger called the hypothalamus. What about the link between genetics and obesity in dogs? 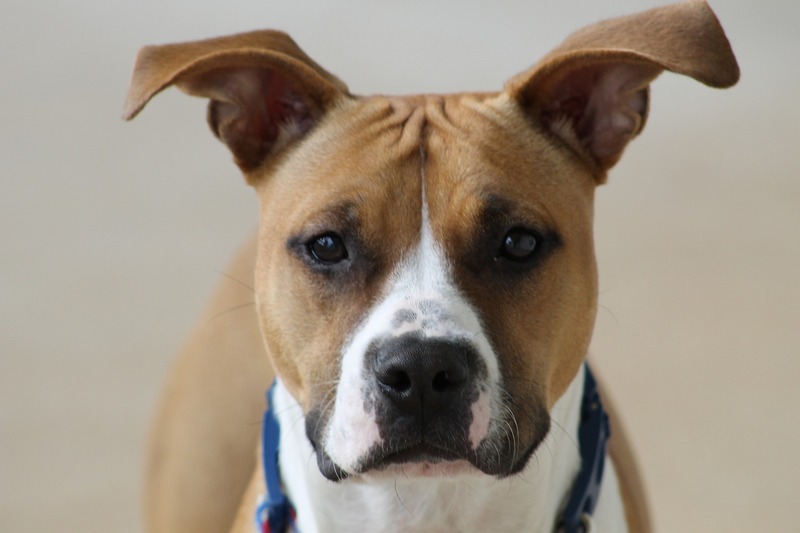 The GOdogs Project has been collecting canine eating behavior and genetic data since 2013. In 2016 they published their first findings about a genetic cause for obesity in Labradors. 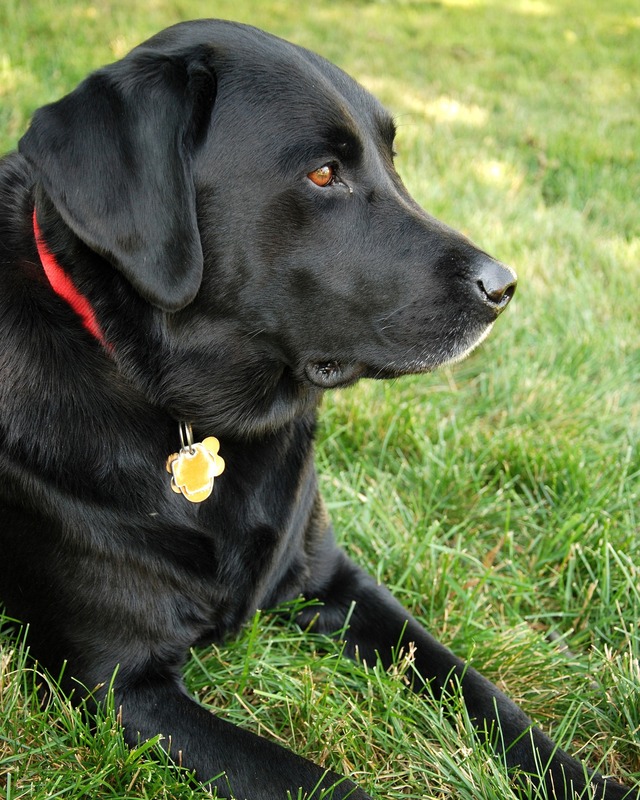 One particular gene called POMC has been found to be associated with obesity in Labradors (and flatcoated retrievers). 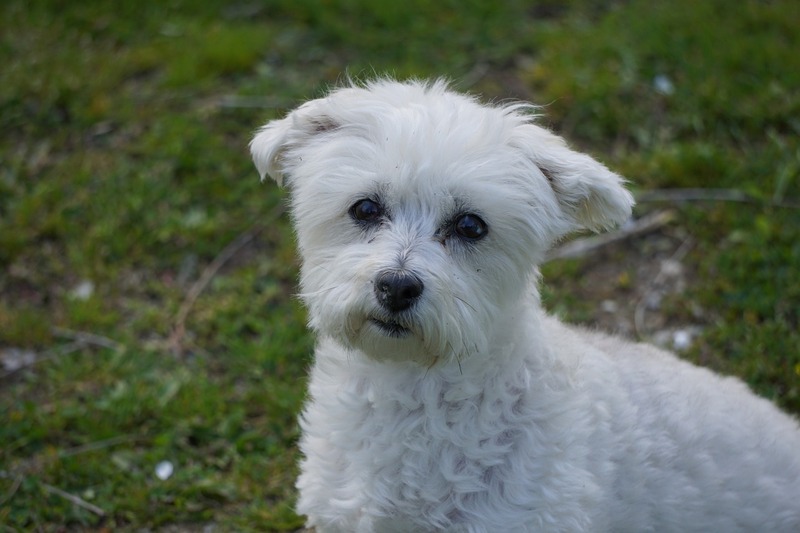 A quarter of UK Labs have this gene and these dogs were found to be around 4 lbs. heavier than Labs without the gene. POMC plays a role in regulating feelings of hunger and fullness. 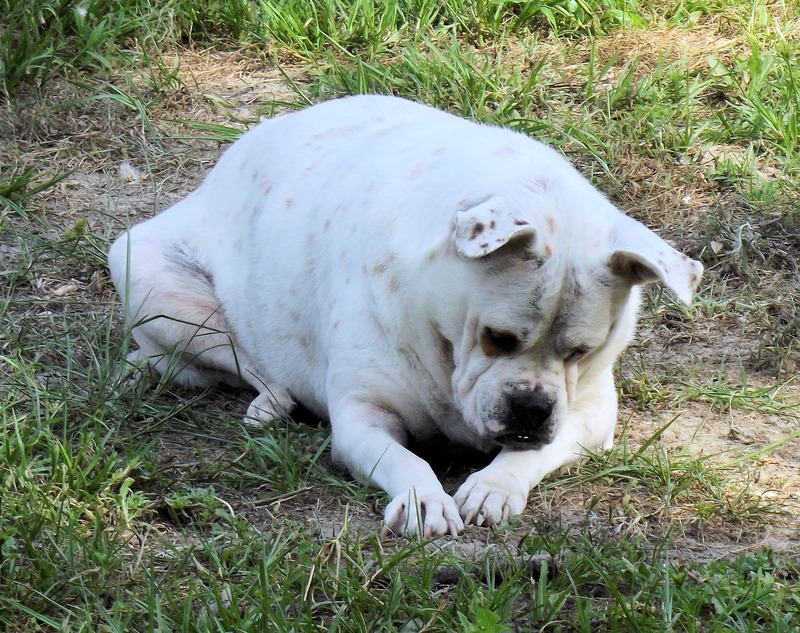 Whether your dog has a genetic predisposition to being overweight or not, there are practical steps you can take to manage your dog’s weight. Check out these strategies for monitoring your dog’s weight, regulating food intake, minimizing your dog’s feelings of hunger, and making sure your dog gets plenty of exercise, all courtesy of the folks at GOdogs. In recent years, we’ve become much more aware of the toxins in our everyday environment. One that has gotten a lot of attention is Bisphenol A, aka BPA, a chemical found in common items like plastic water bottles, thermal paper, and can linings. BPA is described as an endocrine disruptor and it also mimics estrogen. It’s been linked to a wide range of health issues, including various reproductive-related problems and cancer. A recent study suggests that the canned food our pets eat may contain unsafe levels of BPA as well. 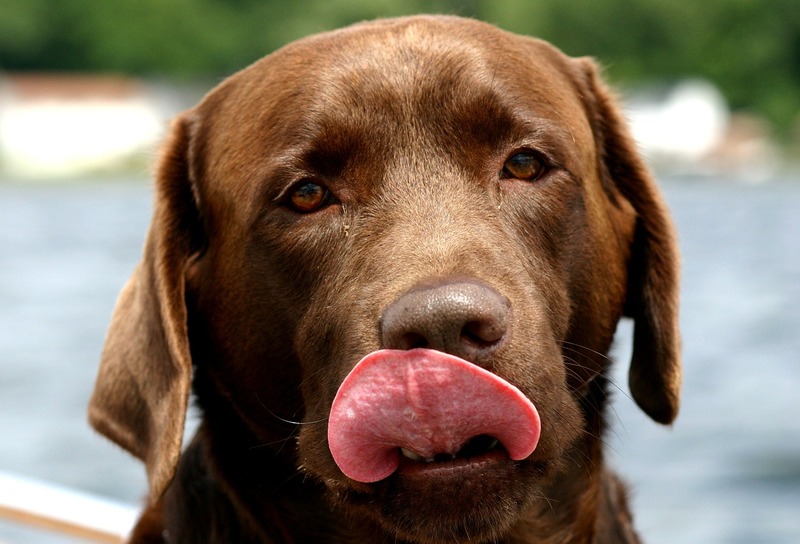 Researchers conducted a study of 14 dogs who regularly ate bagged dog food. They were then fed canned food (even a so-called “BPA-free” brand) and their blood was tested. The results showed that, even after just 2 weeks on the canned food diet, their BPA levels almost tripled. 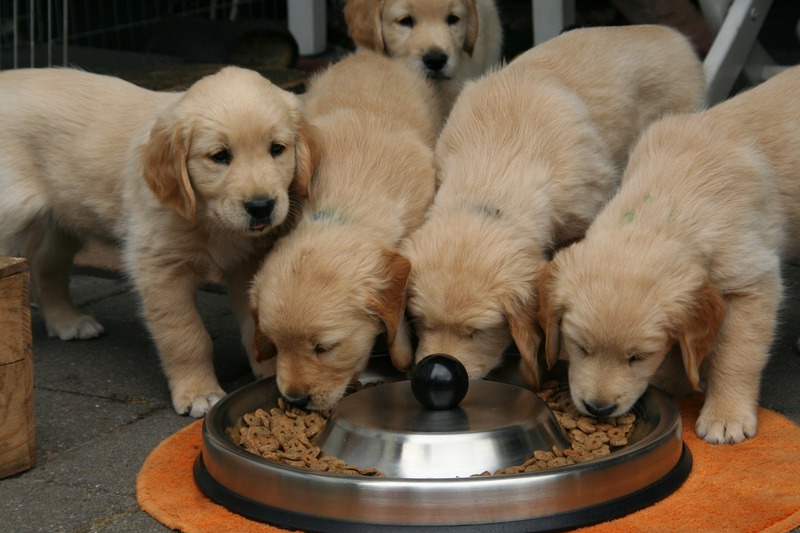 The researchers were able to link the BPA to changes in the dogs’ metabolisms and in microbes in their digestive systems. Besides the health issues that our pets themselves might be experiencing, the researchers note that animals are also very good indicators of the health risks humans face from the various environmental contaminants that we are exposed to on a daily basis. Check out the full story, including a link to the study, on the Time magazine website. 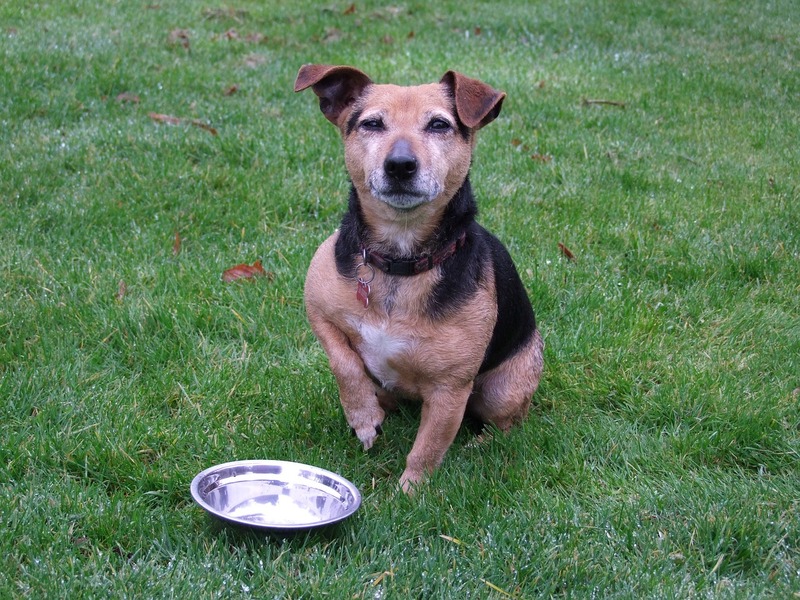 Bowled Over: What’s the Perfect Food Bowl for Your Dog? 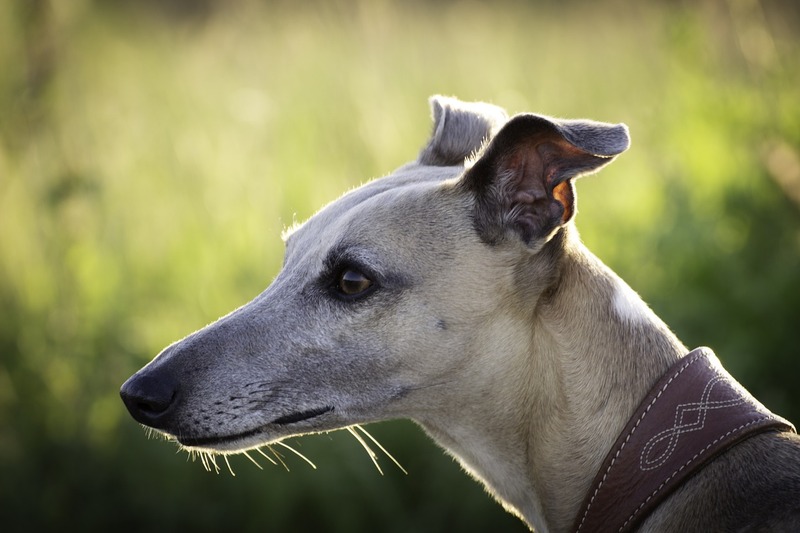 Long-nosed dogs: Breeds with long noses like Greyhounds, Collies, and Dachshunds can benefit from the extra room of a deep bowl with high sides. 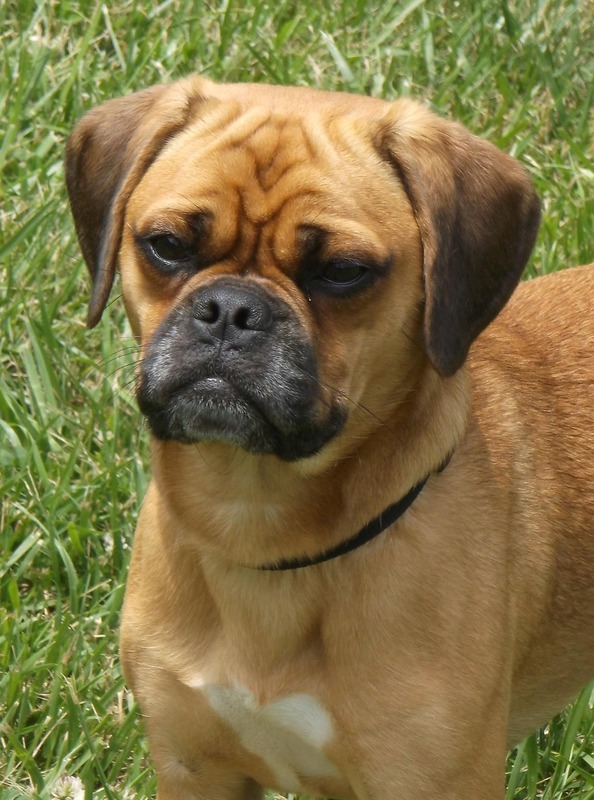 Short-nosed dogs: Brachycephalic breeds like Bulldogs, Pugs, and Pekingese should be fed using shallow bowls. 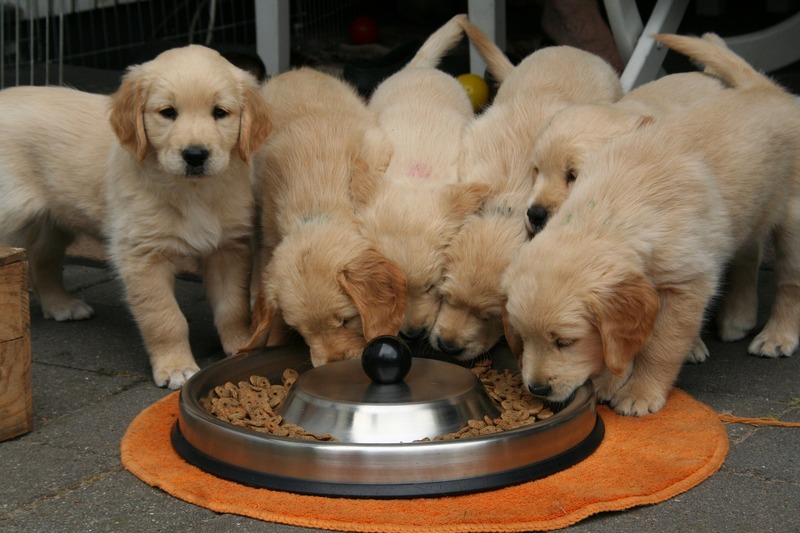 Short-sided bowls make it easier for them to reach the food and are also easier on the throat. 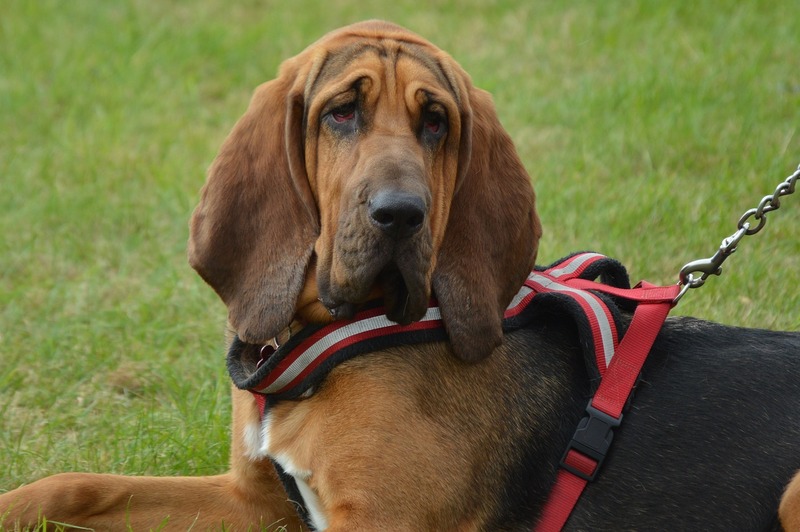 Long-eared dogs: Do you have a Basset Hound, Cocker Spaniel, or Irish Setter? 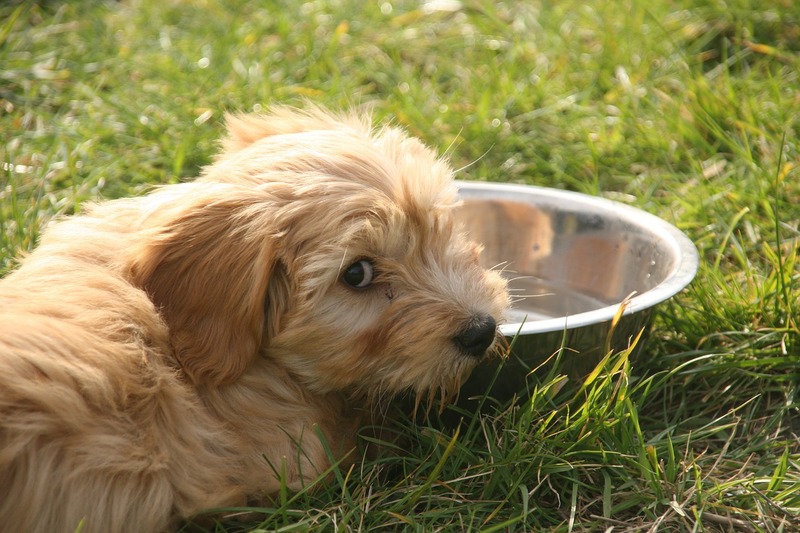 Choose food and water bowls with steep sides and a narrow opening to keep those long ears clean and dry. Tall dogs: Great Danes, Mastiffs, and other large, long-legged breeds will appreciate bowls set on raised feeder stands. They will be more comfortable and easier on the joints than bowls set on the floor. Elevated bowls are also good for three-legged dogs and dogs recovering from surgery. 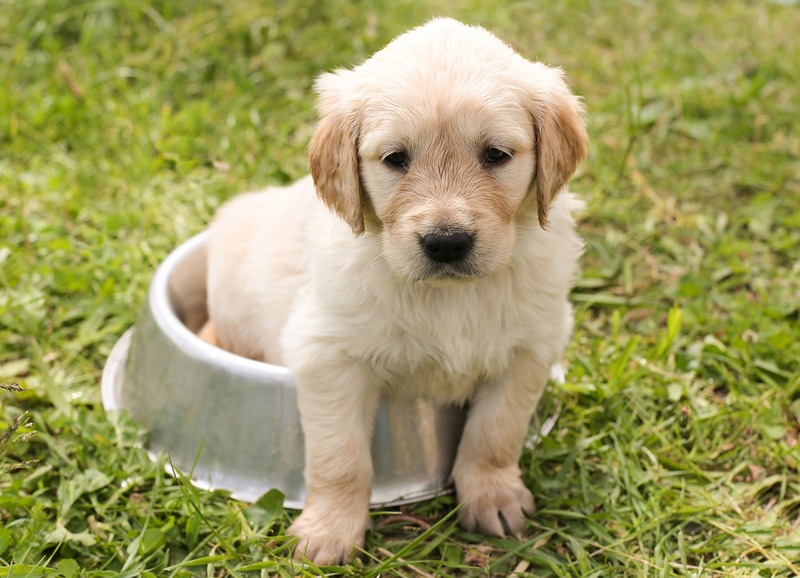 Puppies: Shallow bowls work best for puppies. A bowl with high sides could press against your little guy’s throat while he’s eating. 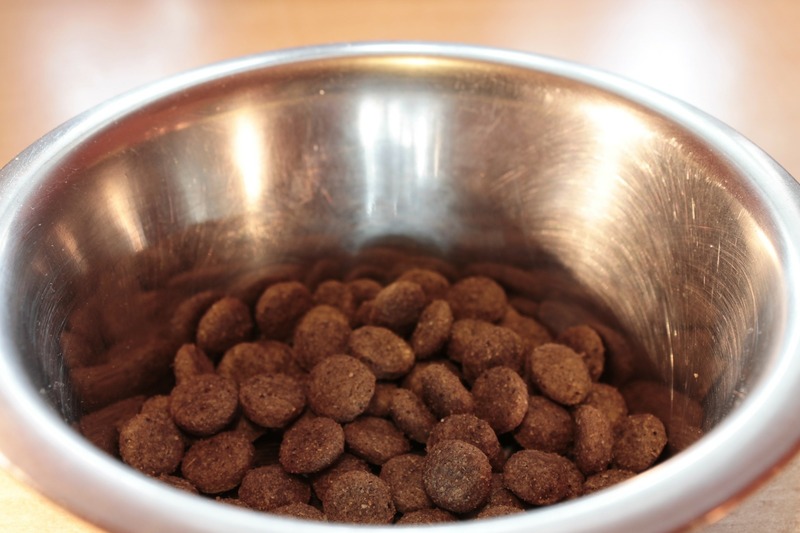 Fast eaters: If your dog is a little too enthusiastic at dinnertime, consider buying a slow-feed bowl with a raised insert in the center. These bowls are designed to prevent the gulping of food and improve your dog’s digestion.